New Jersey's Tri-Town News reports that The Girl Scouts of the Jersey Shore celebrated the accomplishments of Girl Scouts in Monmouth and Ocean counties at the Girl Scout Gold Award ceremony recently, where more than 40 girls received the Girl Scout Gold Award, the highest achievement a teen Girl Scout can receive. This year’s projects included the creation of a mobile media station at a local school, a collection of used prom dresses for those who cannot afford them, a horse rescue expo, senior citizen assistance and care, and many more. Michigan's Kalamazoo Gazette reports that The Girl Scouts Heart of Michigan announced that seven Girl Scouts from Southwestern Michigan are among those who earned the prestigious Gold Award for leadership and dedication to community service this year. In Maryland, Laura Tayman reports for the Broadneck Patch that Girl Scout Corinne Bailey conceived, planned and constructed a self-guided historical walking trail as her Girl Scout Gold Award project. The informative trail provides facts along an 11-point tour. The Goshen Farm site includes an historic house built in the 1780's, several remaining outbuildings, and 22 acres of open space that will one day be a center for history and nature interpretation. 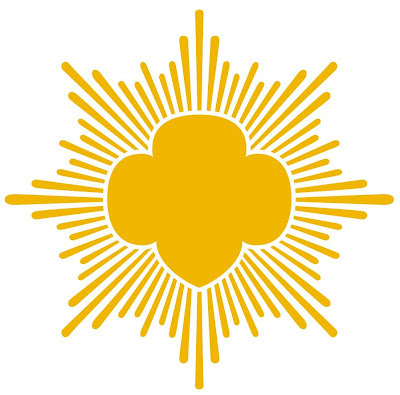 The San Antonio Express-News, TX, reports that four young women from the northwest San Antonio area have been awarded the Girl Scout Gold Award. 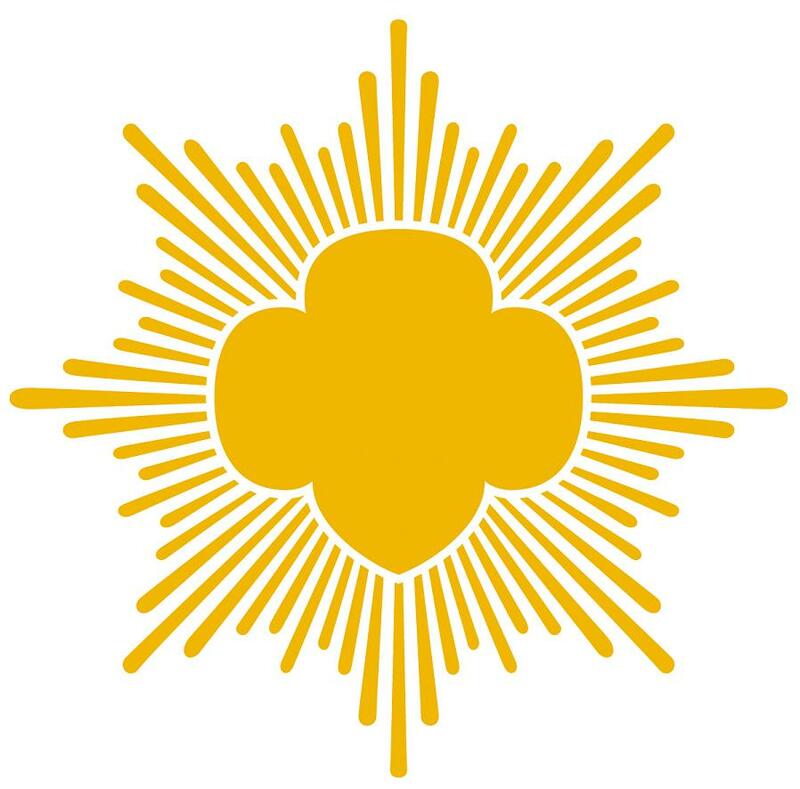 The 65-80 hour Gold Award project is a culmination of all the work a Girl Scout puts into the award and offers each girl the opportunity to plan and implement a meaningful Take Action project that fulfills an ongoing need within the community. The project is an empowerment of the girl's passion and personality, resulting in sustainable change. Are you, or do you plan on being a Girl Scout Gold Award recipient?